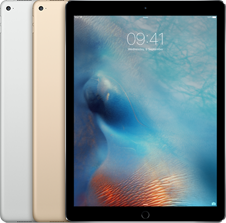 UPDATE - iPad Pro 9.7 inch launched. Starting from £499. 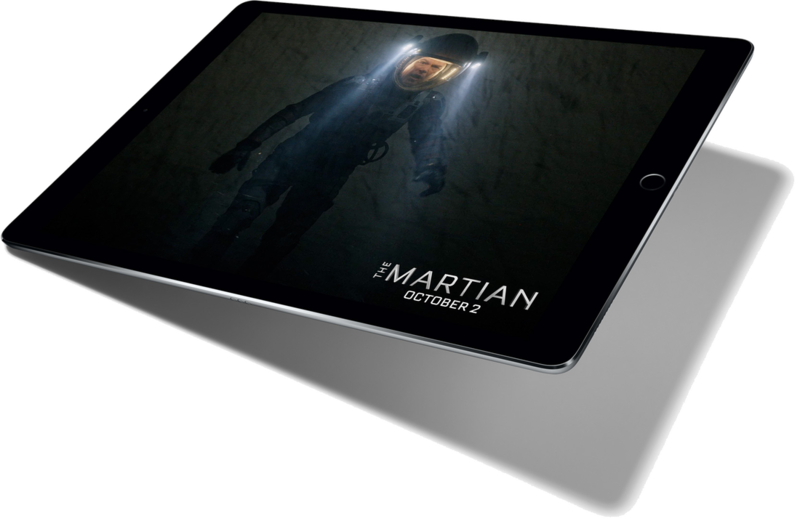 Even with its massive display, iPad Pro has an astonishingly slim and light design — just 6.9 mm thin and 1.57 pounds. Yet thanks to the strong unibody enclosure, it feels well‑balanced and sturdy. 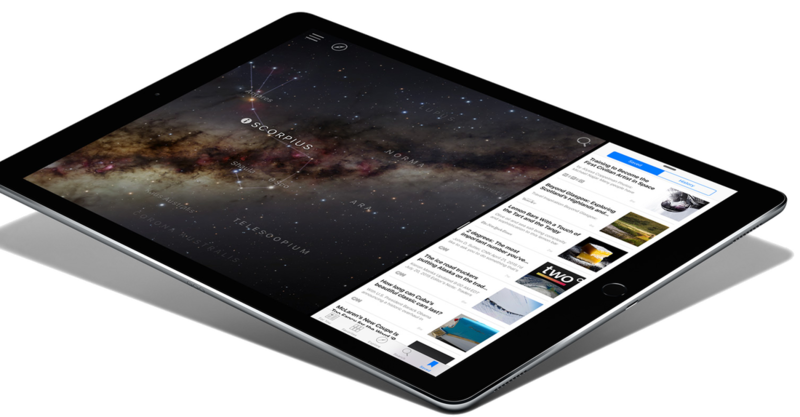 For all its capabilities, the most surprising thing about iPad Pro may be how easily it seems to disappear in the hand. * Accessories such as smart keyboard case and Apple Pencil are sold separately.